Jessie began her valuation career in early 1999, gaining a wide range of valuation experience, involved in various consultancy assignments including site acquisition and disposal, financial analysis in conjunction with leasing and development projects, budget analysis in portfolio management and cell site acquisitions for the communication network. After joining Sheldons in 2002, Jessie specialised in residential valuations. Wanting to expand her commercial experience Jessie worked as a senior valuer for Bayleys Valuations Limited in 2004-2005. 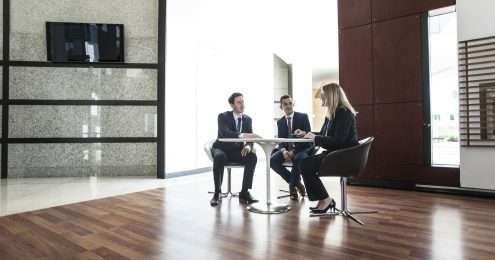 Her main focus was commercial and industrial valuations including market valuations, rental reviews, arbitrations and compulsory acquisitions. In 2006, Jessie joined Jones Lang LaSalle (JLL) where she was responsible for commercial valuations including office buildings, shopping centres, large blocks of land and industrial properties. In 2007, Jessie re-joined Sheldons to fulfil the role of commercial team leader and shareholding director. 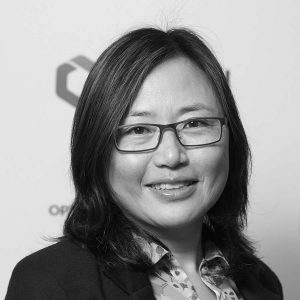 After Sheldon’s rebranding to Opteon, she is now an Associate Director with Opteon New Zealand.